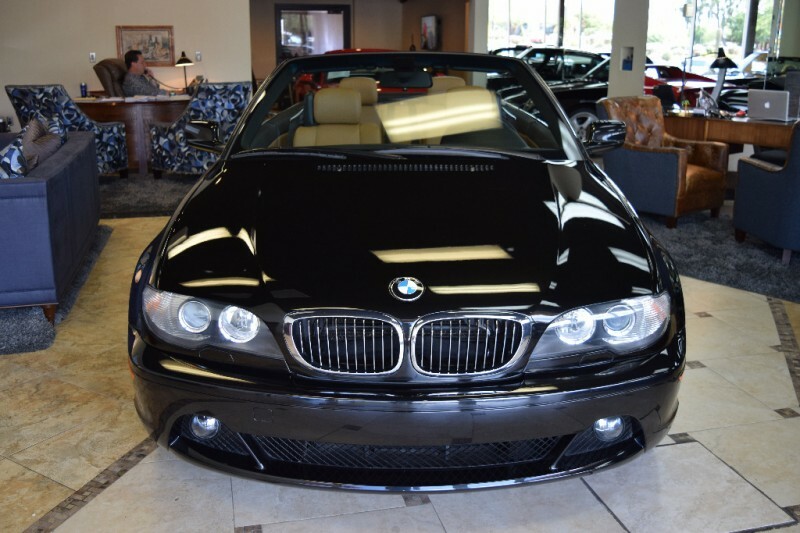 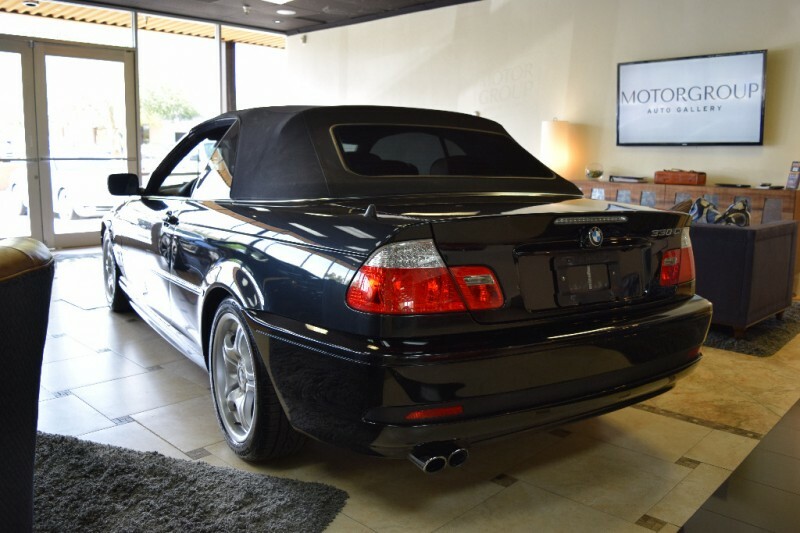 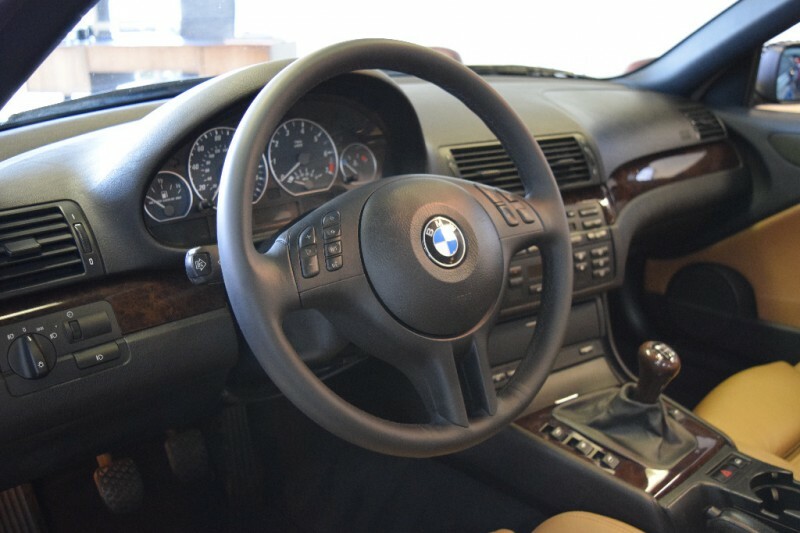 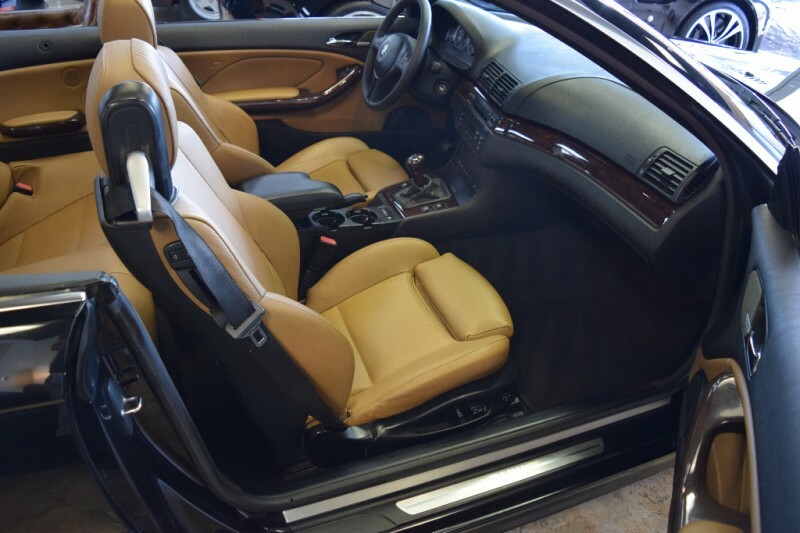 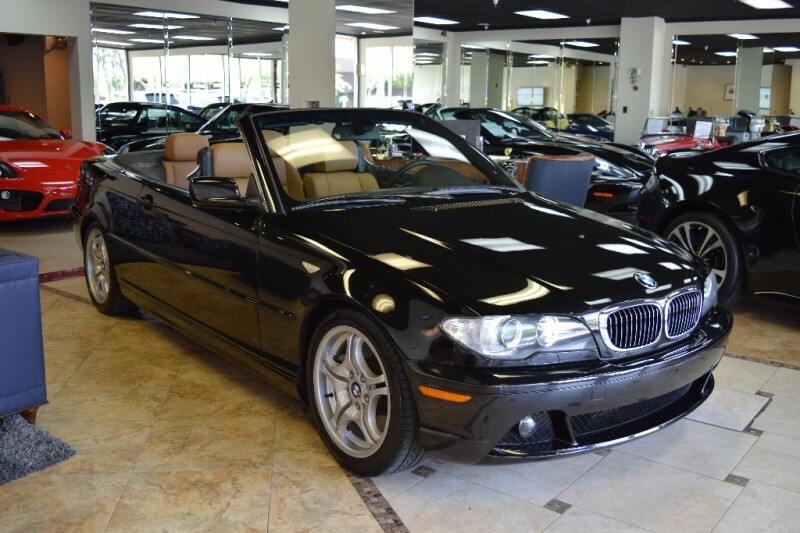 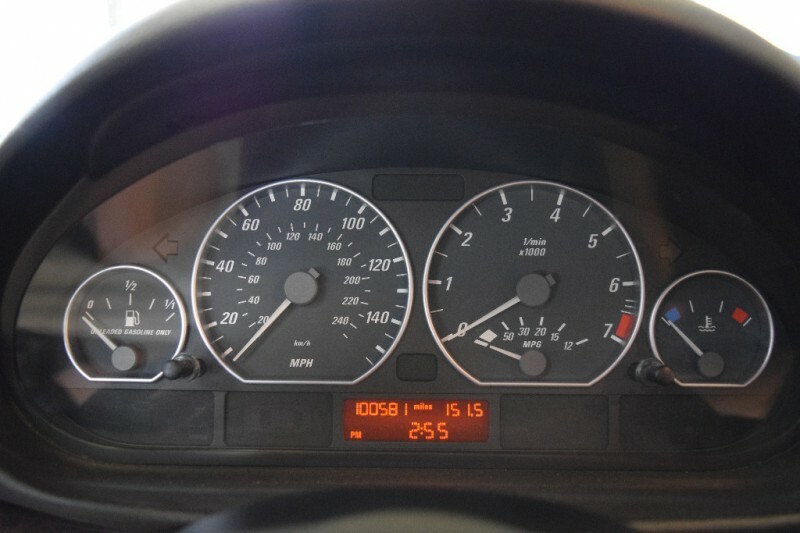 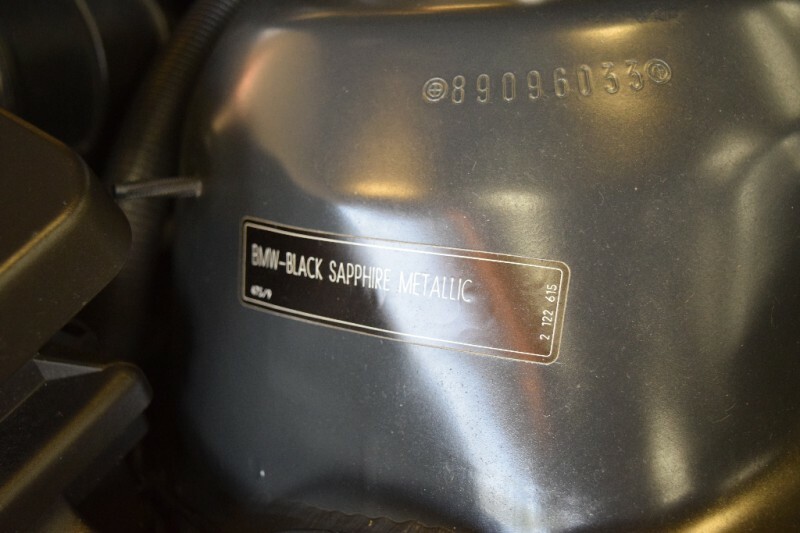 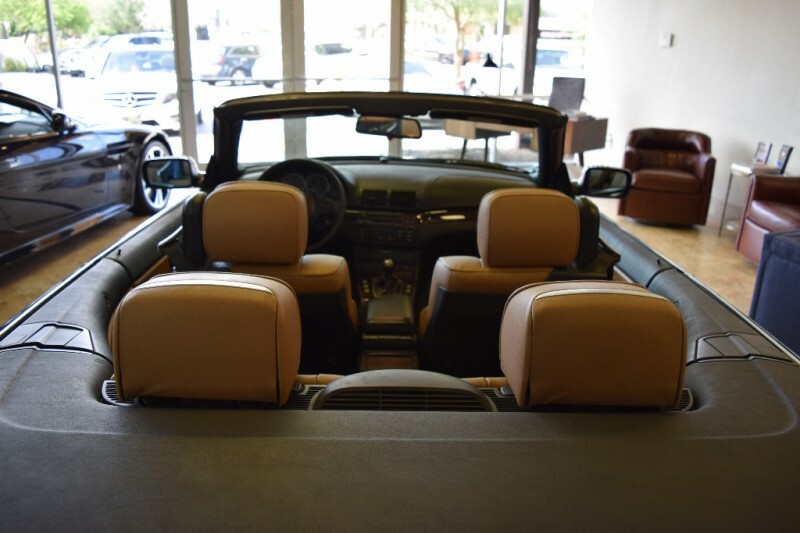 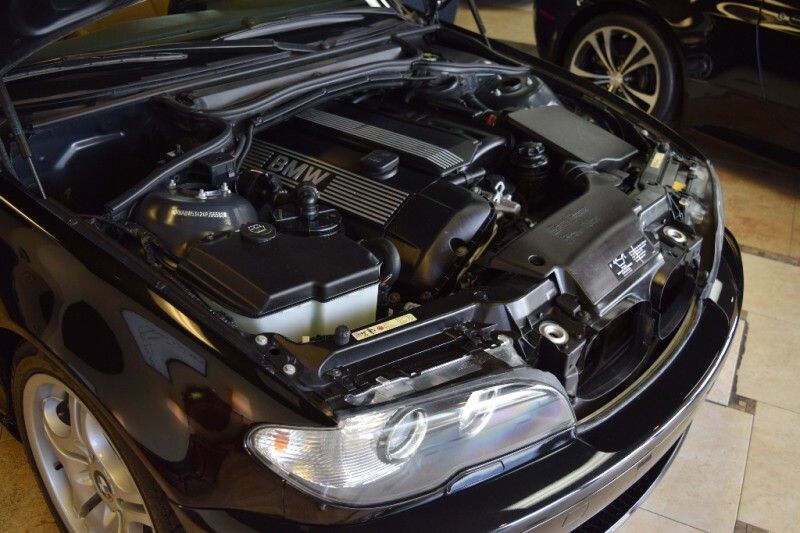 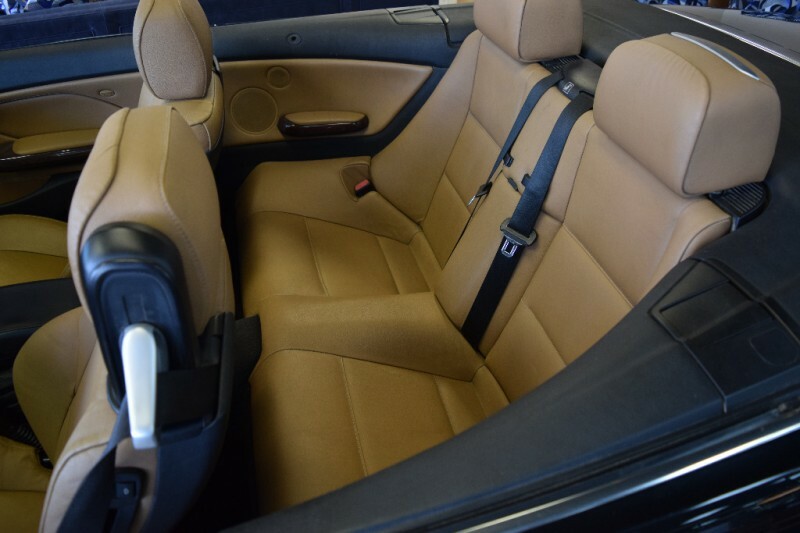 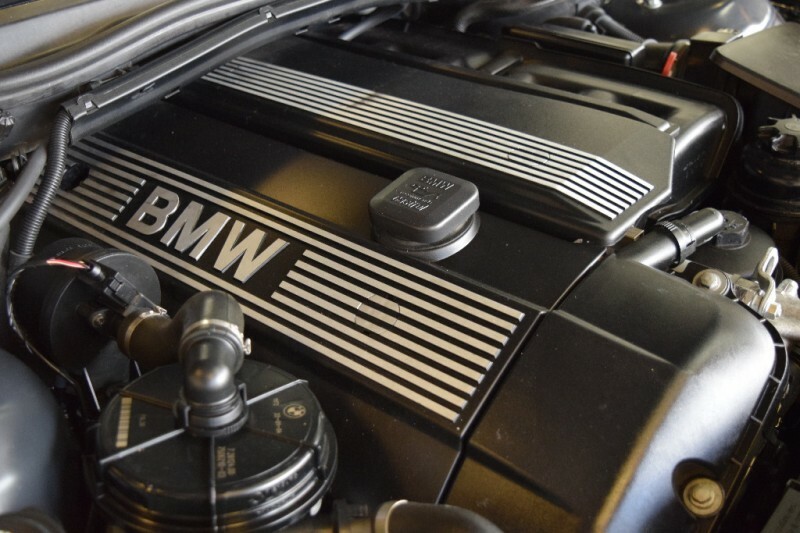 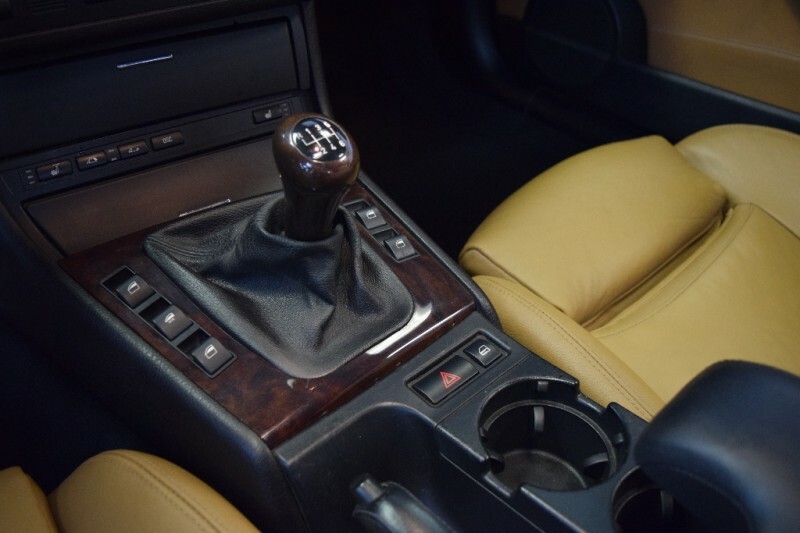 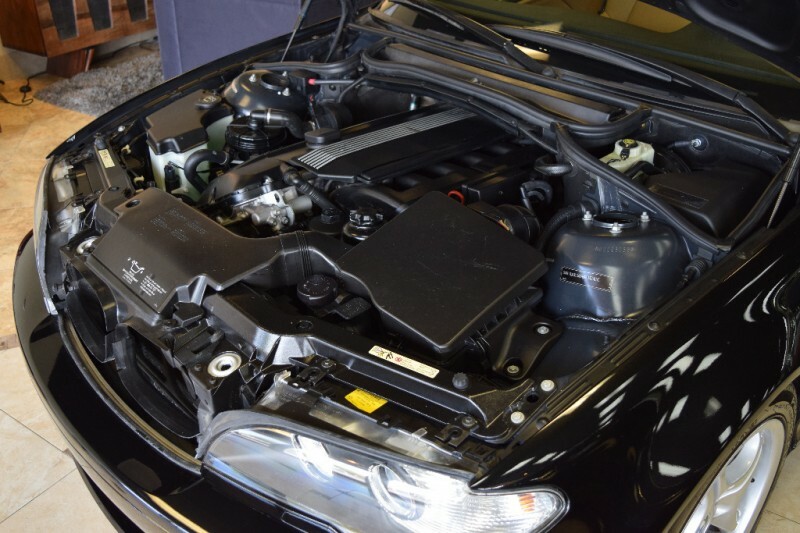 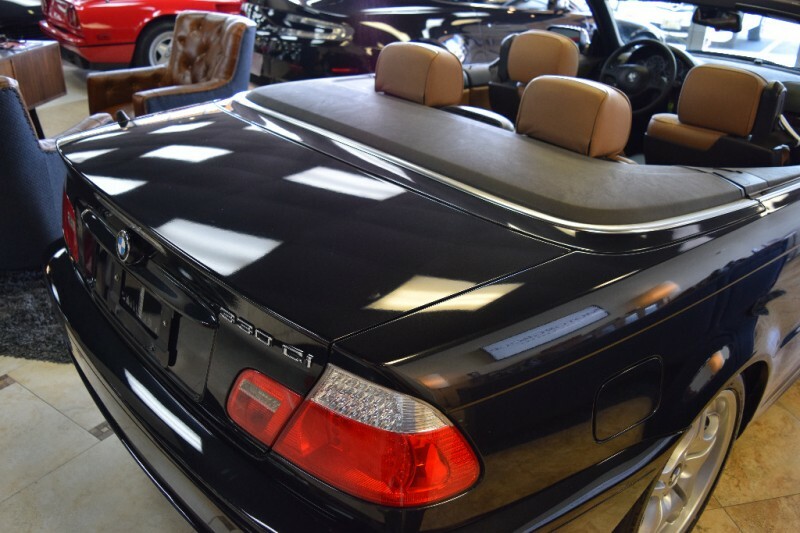 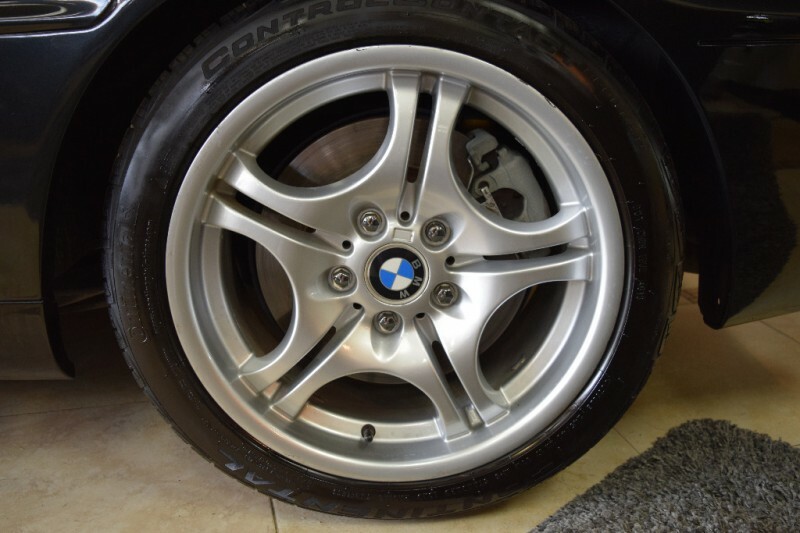 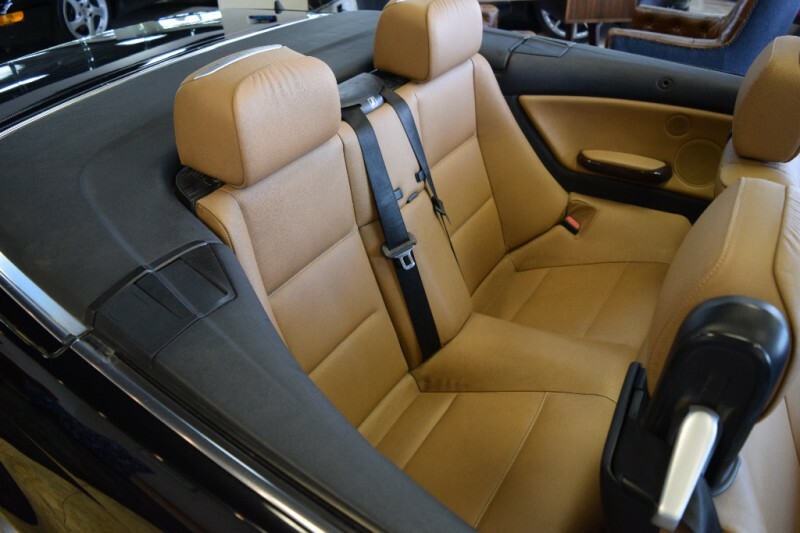 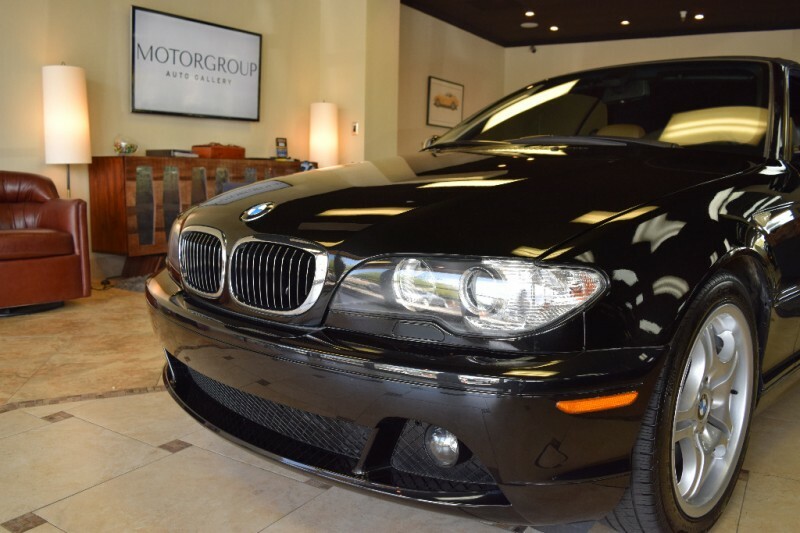 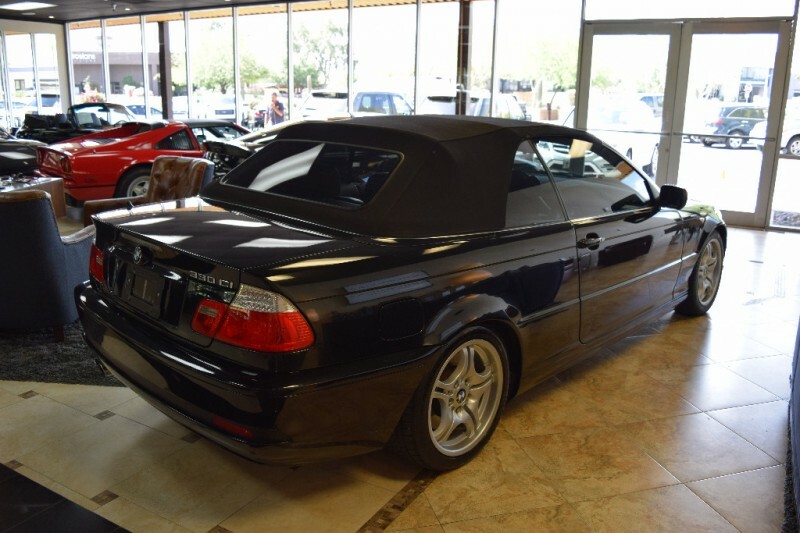 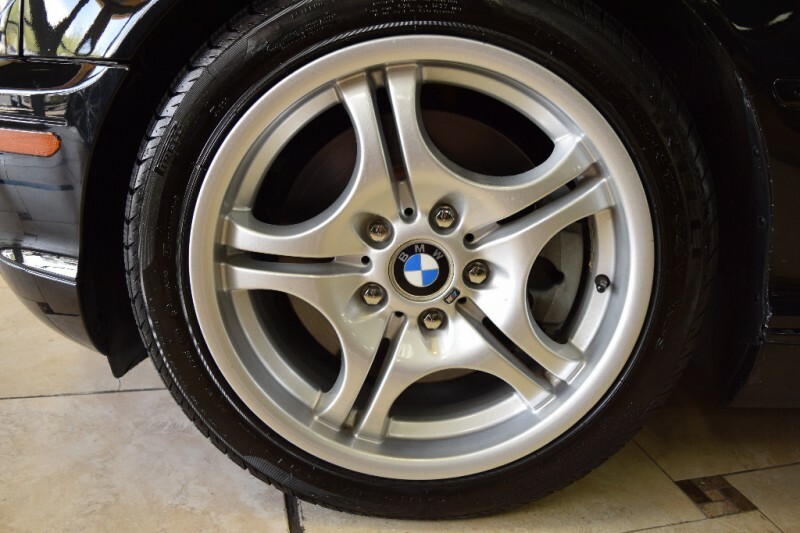 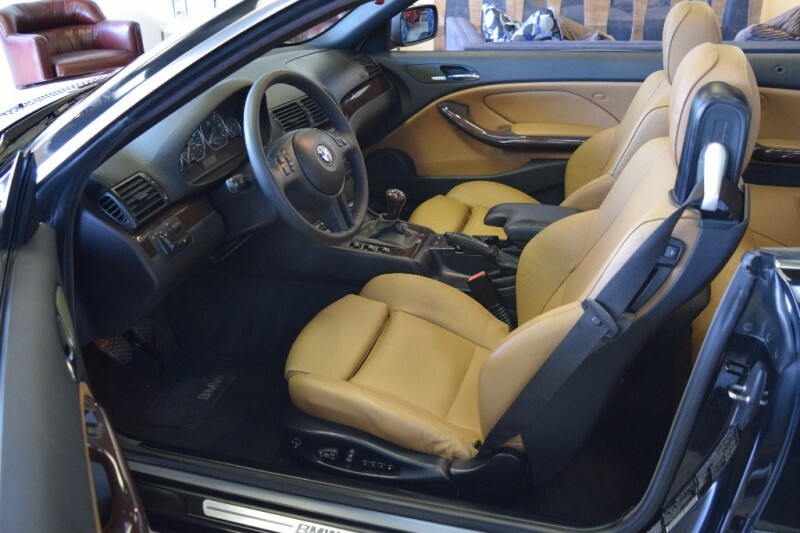 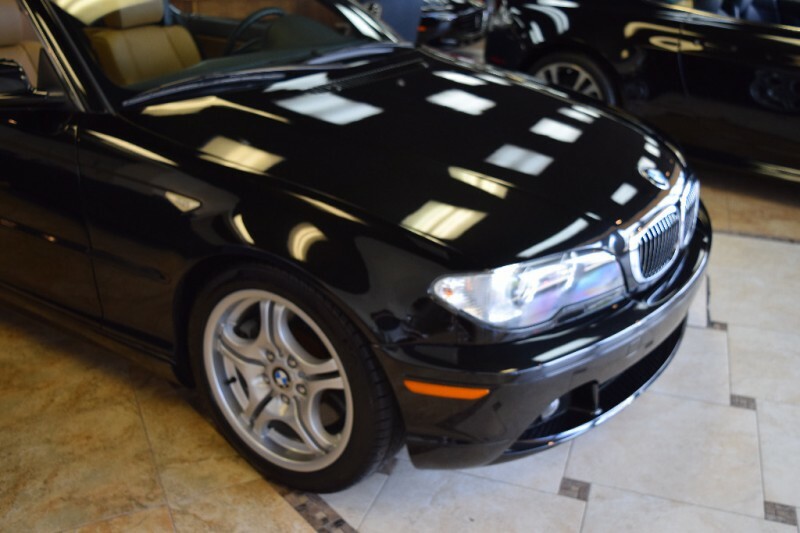 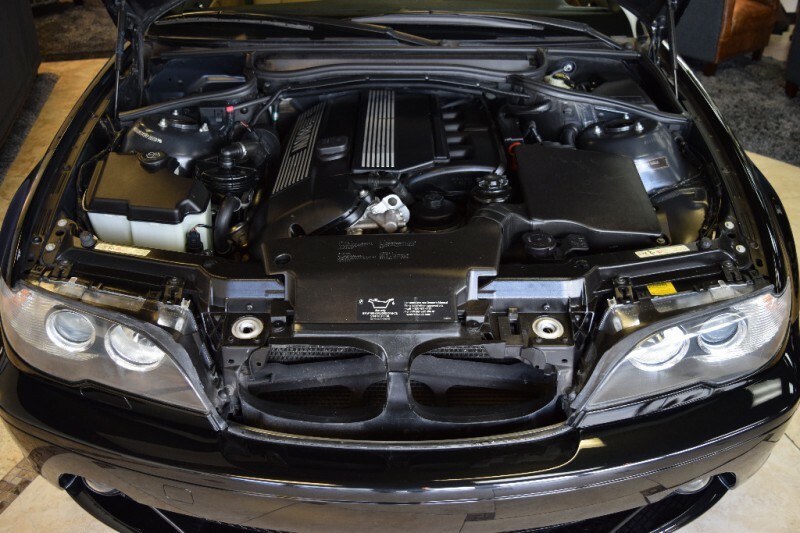 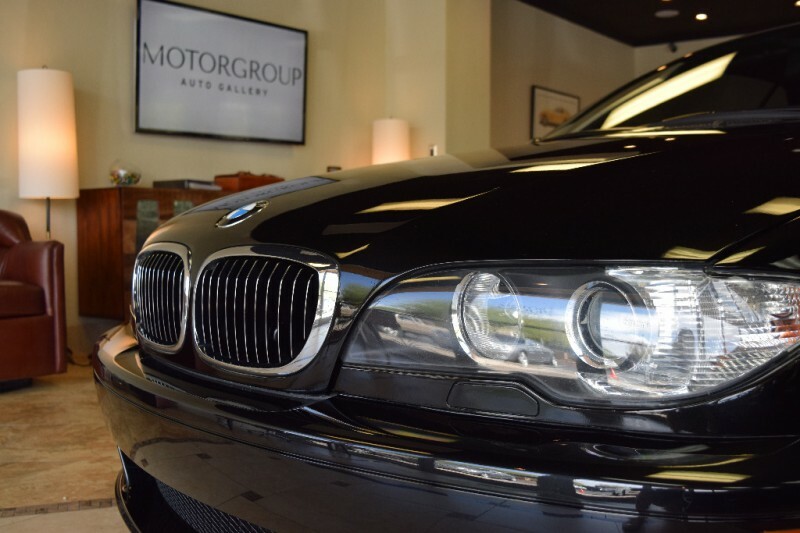 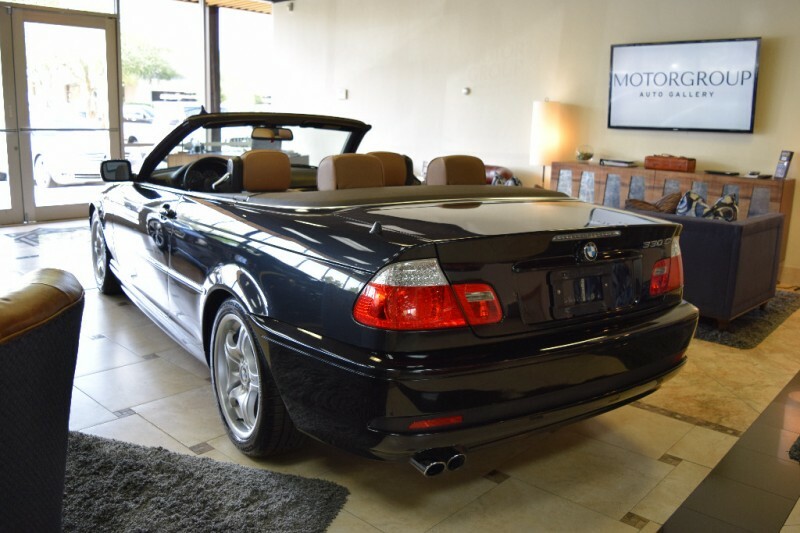 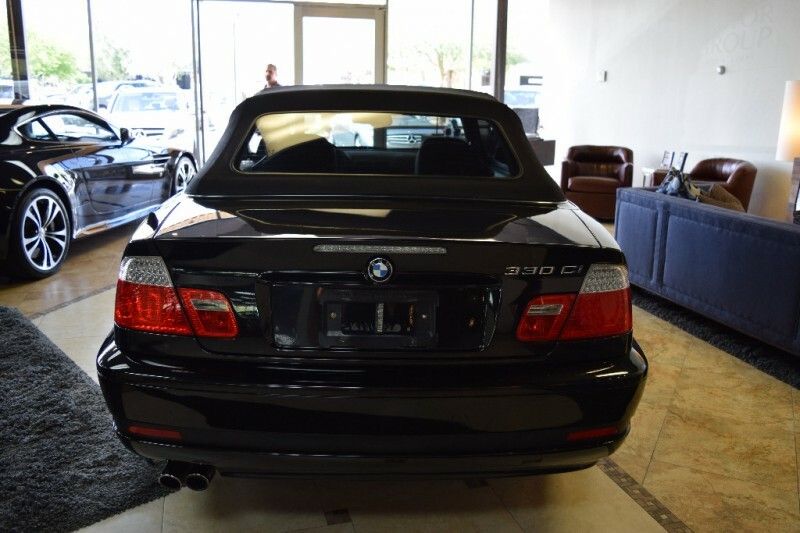 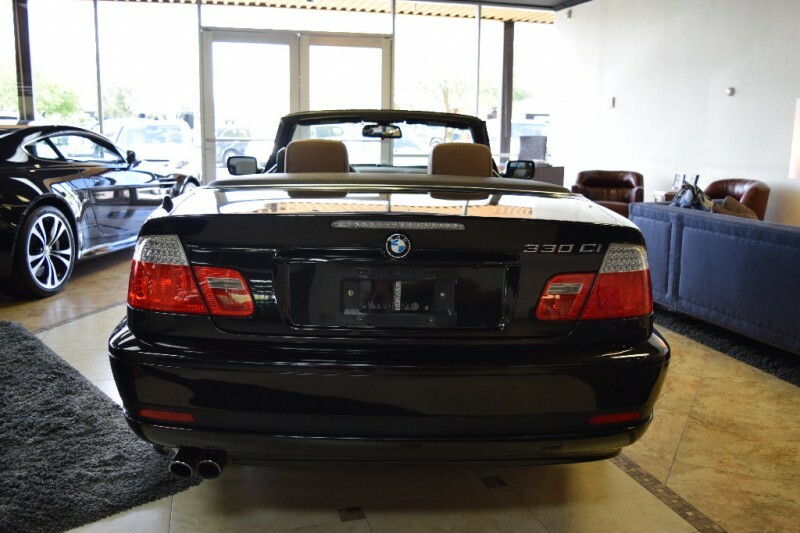 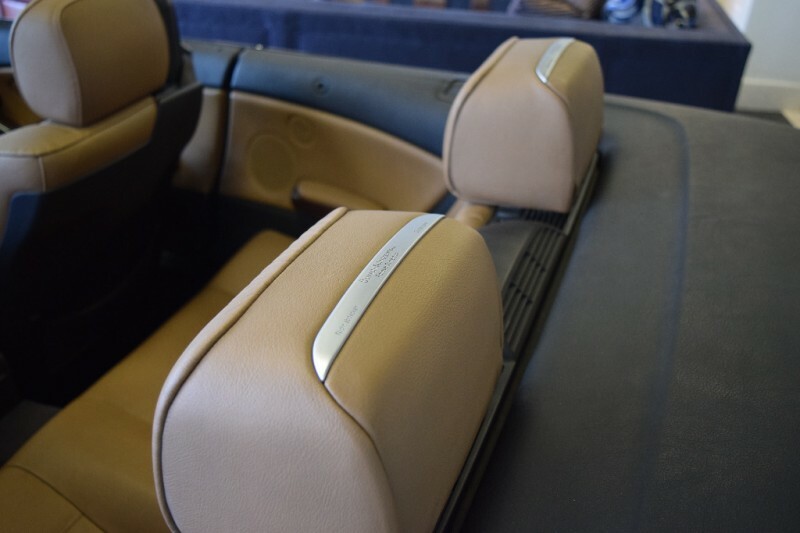 FUN BMW 330Ci Convertible In Black Saphire Metallic with Natural Brown Leather, Black Soft Top, sought after and rare to find with 6 Speed manual gearbox. 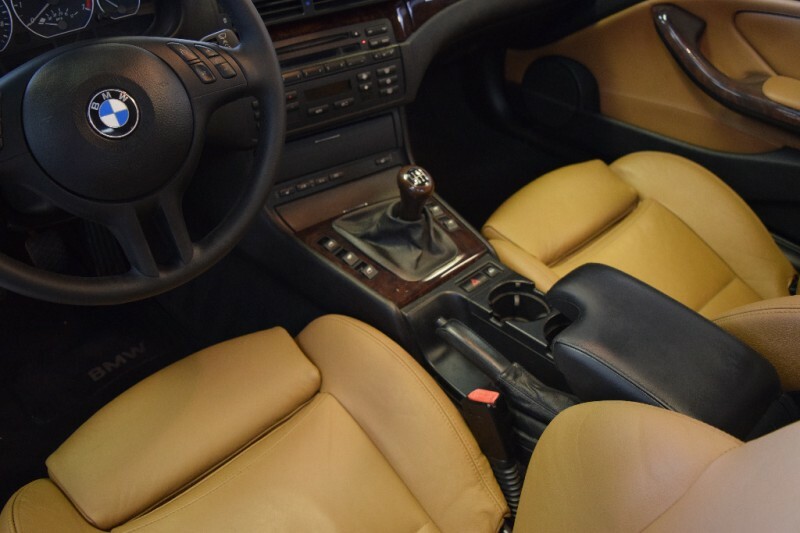 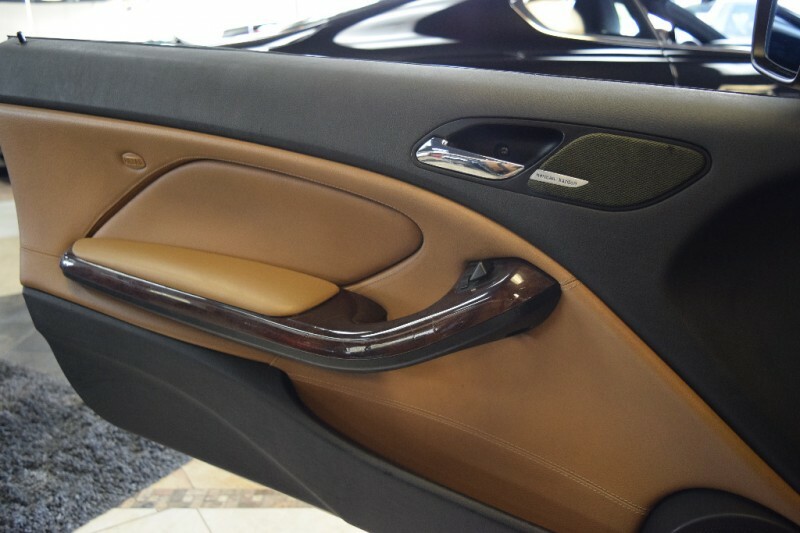 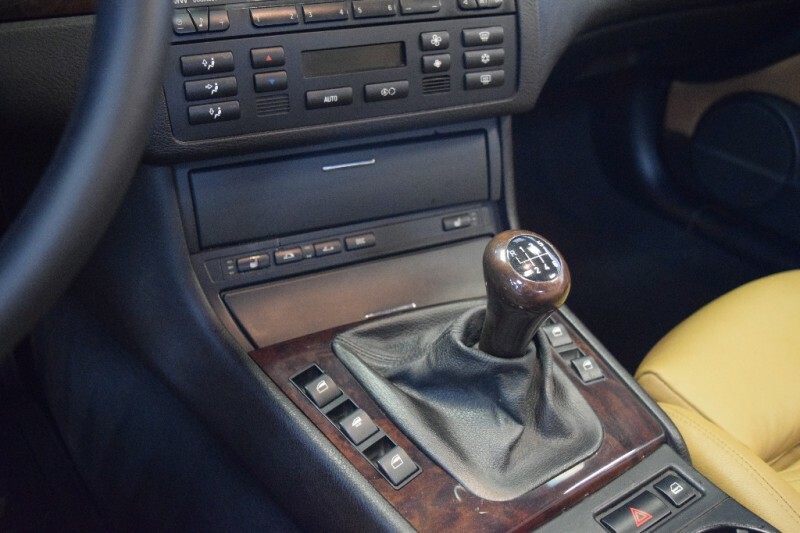 Paint, Body and Interior still show nicely for it’s age and price range. 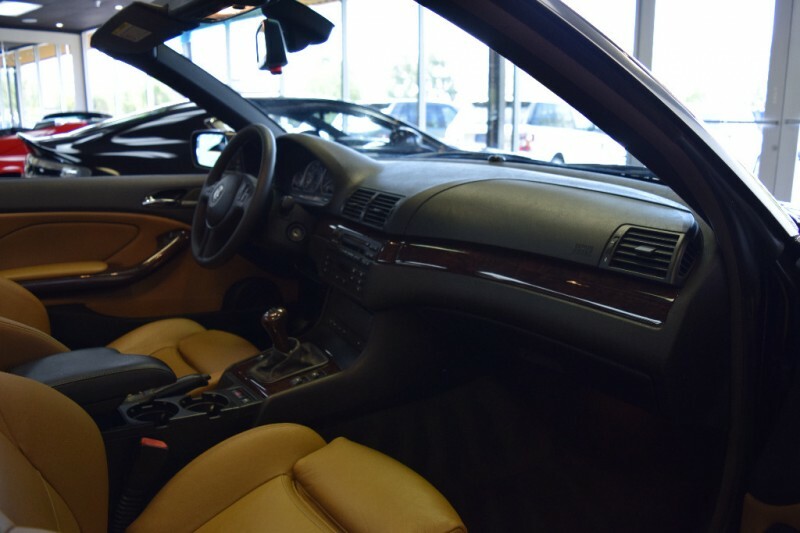 Well equipped with Cold Weather Package (including Heated Seats), Premium Package, Sport Package with M Double Spoke Alloys, Xenon adaptive headlamps, Harmon Kardon Sound and more. 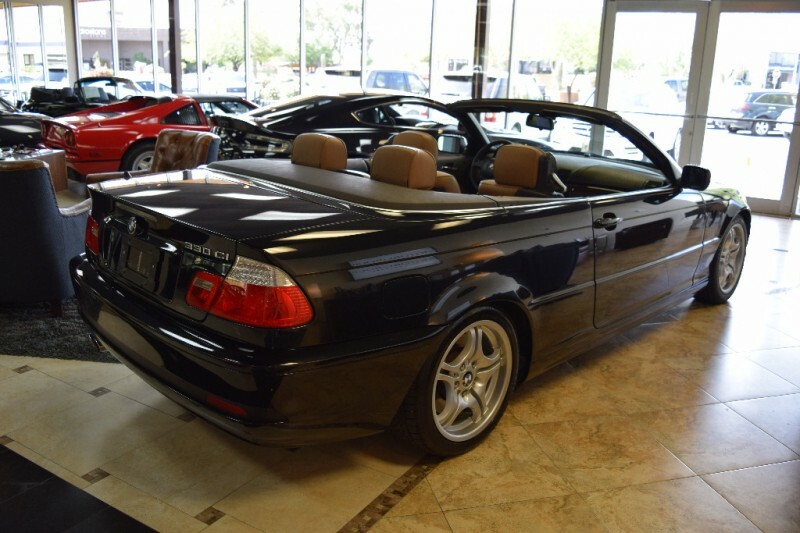 MSRP’d new at $48,820-. 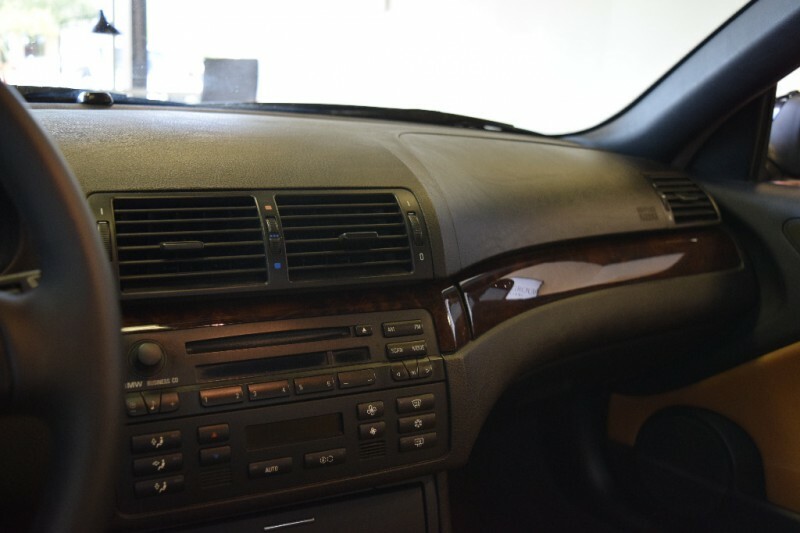 It’s had it’s bumps and bruises, but overall still looks very good. 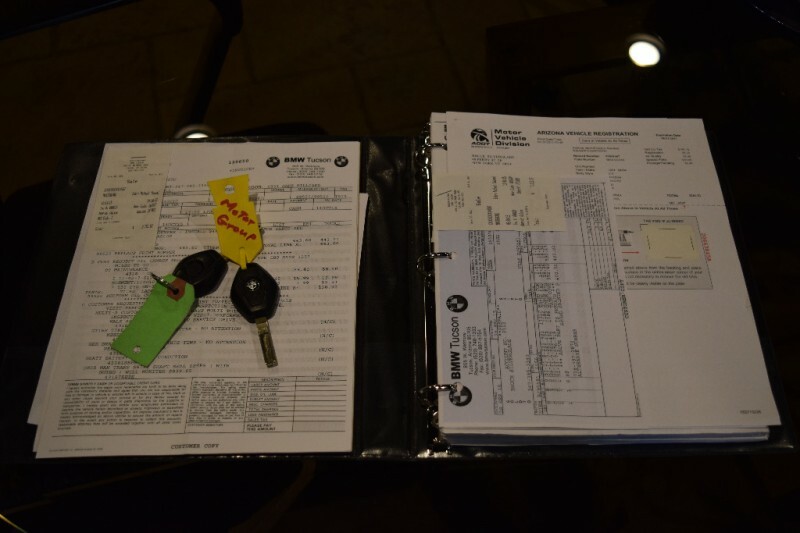 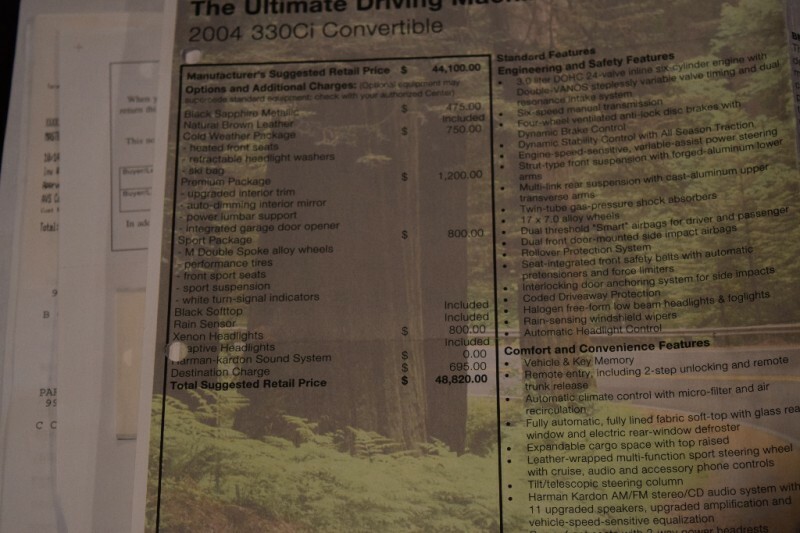 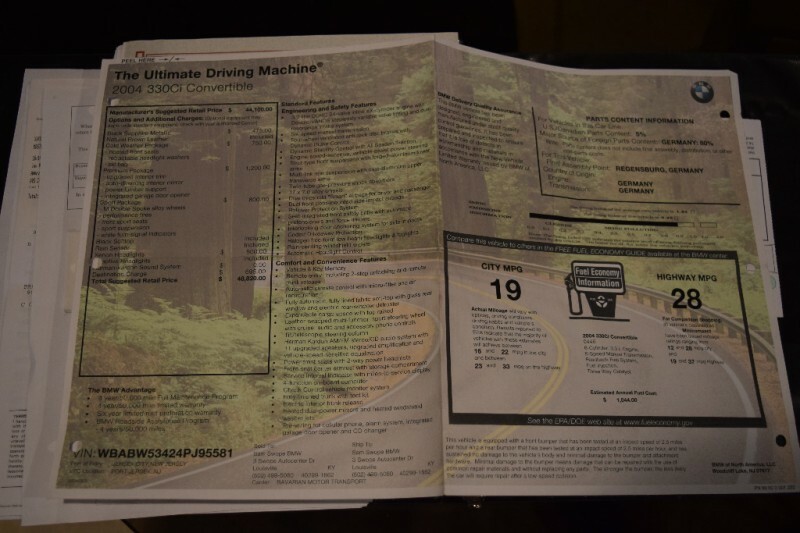 Car drives extremely well, more amazing is the impressive binder filled with service records from it’s last owners, even has it’s original window sticker. 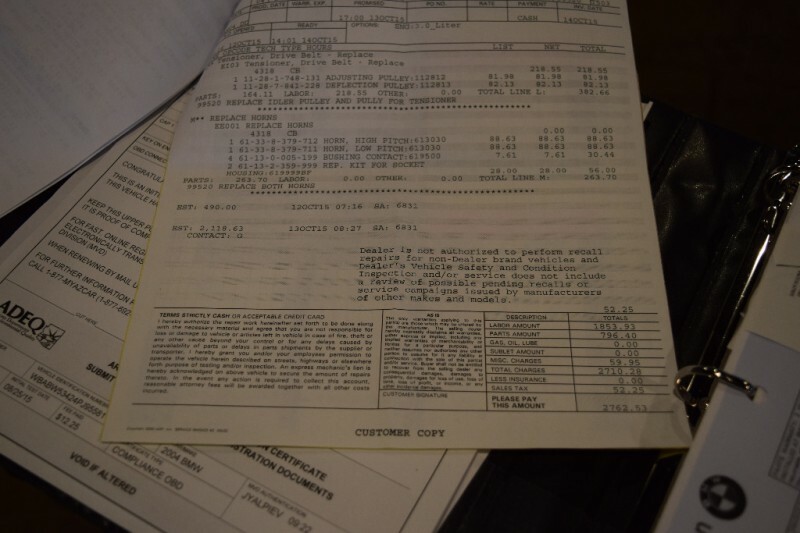 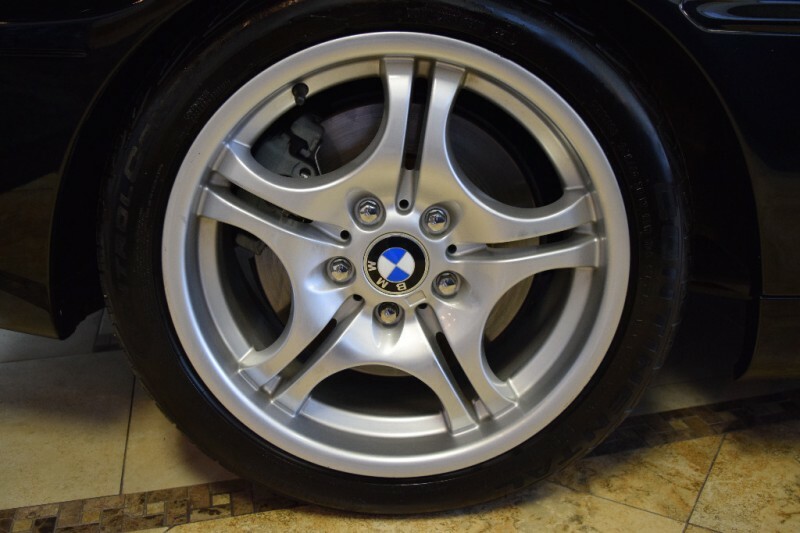 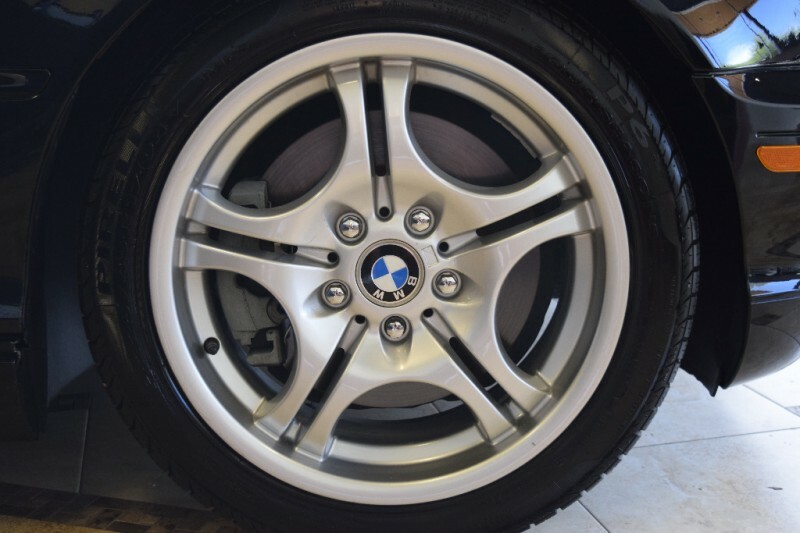 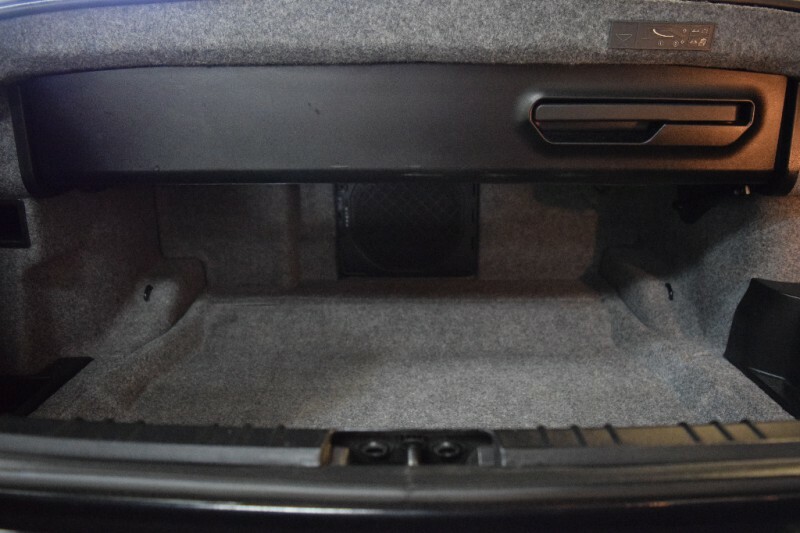 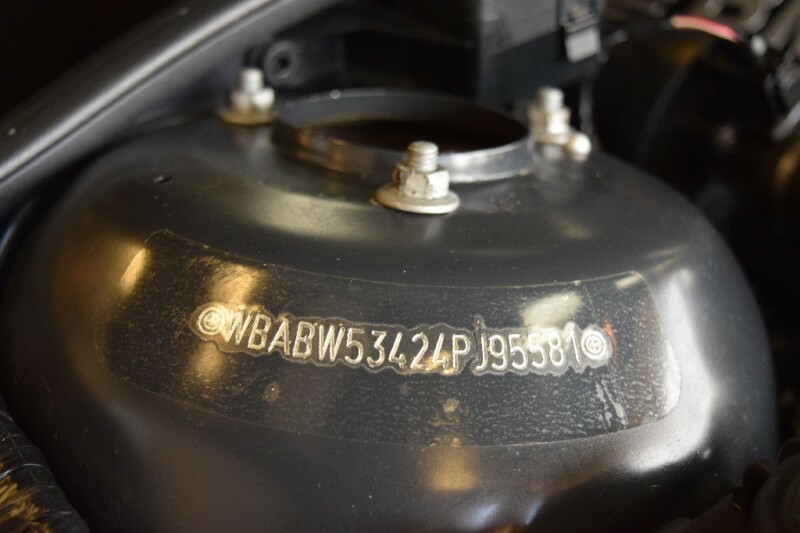 Recent $2,700.- service with attention to all of the small items within the last 1,000 miles. 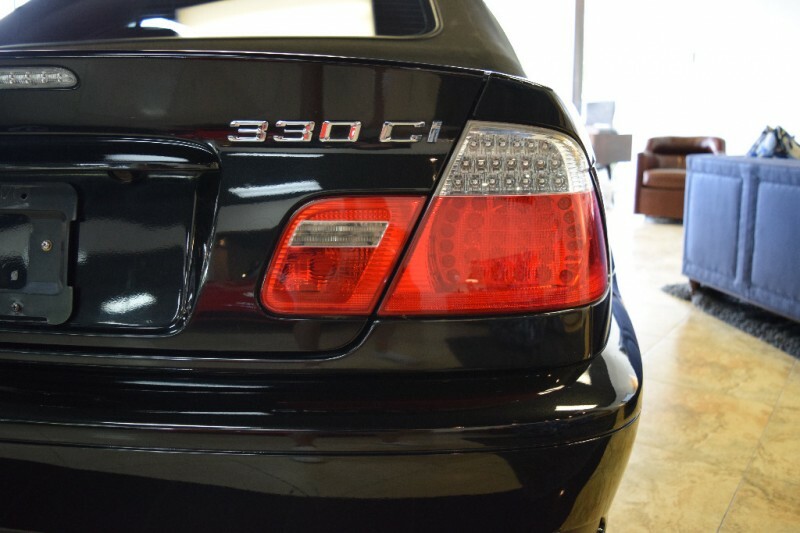 Last owners a nice couple from Tucson, just traded to us on a Lexus. 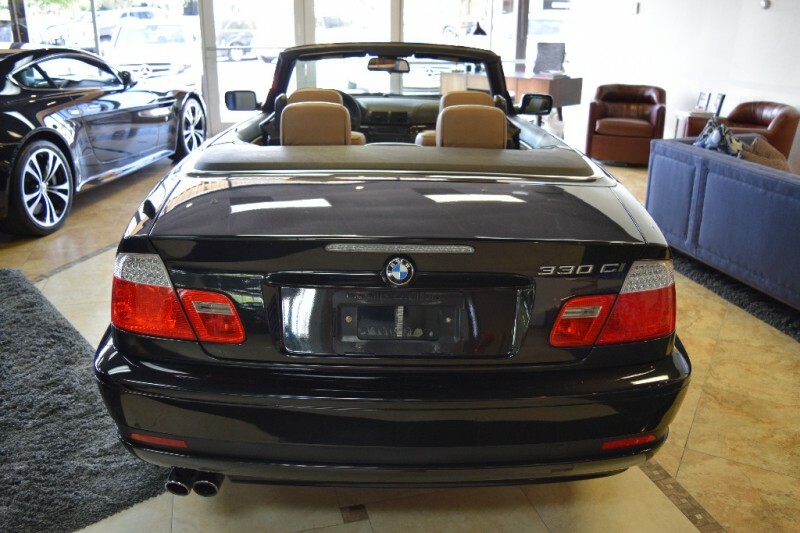 Would make a fun top down play car for the weekends or an excellent first car. 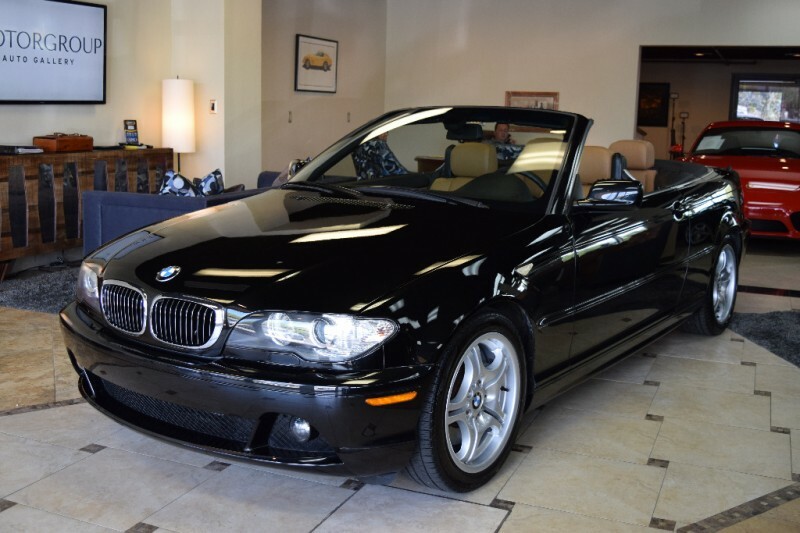 Overall an outstanding value, and a lot of car for the money.